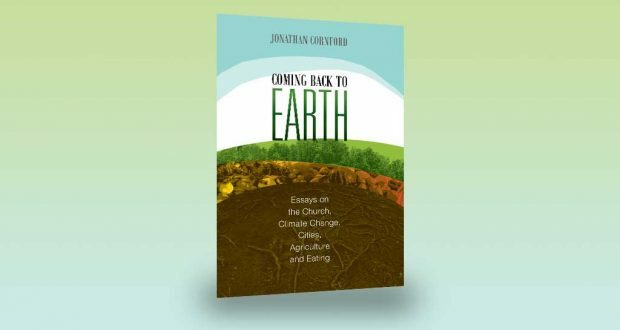 Jonathan Cornford’s book of essays explores climate change, agriculture, resource decline and how Christianity can speak to these global challenges. David Weddell reviews. Coming Back to Earth is definitely not the biography of a returned astronaut but it does take us outside our current world to look at how Christians can be genuine good news for a world in crisis. means the first to discover the major problems of the world today. Climate change, world hunger, resource depletion, economic instability, social isolation and growing inequality to name just a few. So often the church has nothing to offer in these areas. Meanwhile faith is decreasing. Cornford suggests this is no coincidence. He sees the decline of church and faith as a direct result of offering little difference from secular life. We are meant to be good news to the world but have nothing to offer in its hour of need. As a Christian community we should be well equipped to offer wisdom and insight into current challenges. 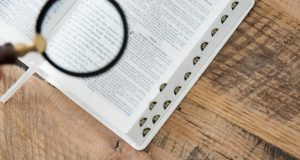 The Bible gives prescient explanations and guidance; it bursts with examples of prophets who looked to the future to inform how we should live now. What would it mean for us to have good news for the world? We do have good news, but the gospel must remain both spiritual and material. To put it another way, the word must become flesh. This is our chance to change direction, to steer away from the materialism, individualism and endless consumerism of the world. The author sees the West today as much like Rome in the days of the early Christians—a “world whose presuppositions contradict their faith, a world which is … hostile to their essential convictions”. The author encourages us not to conform to the ways of the world but to embrace biblical principles and bring economy, ecology and faith together. Any community that witnesses to the character of God must be an alternative community. The first of his seven dimensions of this alternate life is the rejection of the idols of “more” and “me”. Sounds easy until you think about how much of modern society is built on these two things. Whilst the content can be challenging, the book is a comfortable read. At 100 pages it can’t get bogged down in heavy theology, yet there is a solid biblical and faith basis as it examines each of a number of world issues. 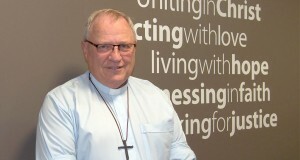 David Weddell is a research officer for the Queensland Synod. You can email him at david.weddell@ucaqld.com.au about social responsibility matters or to sign up for his e-newsletter.